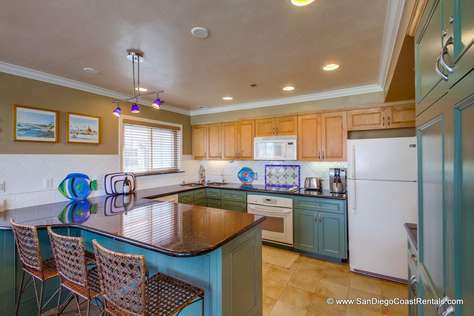 Find lodging and family vacation condo rentals during the San Diego County Fair. 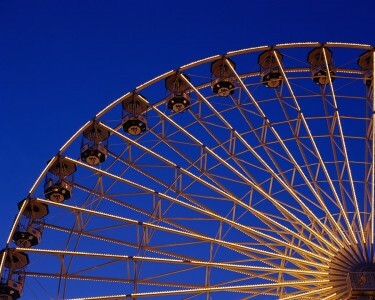 The San Diego County Fair (previously known as the Del Mar Fair) is a huge event that takes place on the Del Mar Fairgrounds from June 8th to July 4th each year. If you are planning on vacationing in San Diego with your family at this time, make sure to come on down and visit the fair. 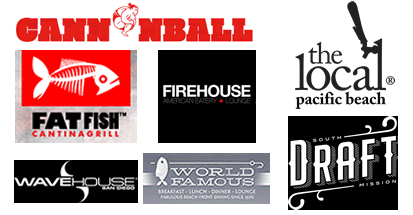 You’ll find top-tier entertainment, contests, rides, animals, exotic treats lodging on the ocean, and much, much more. Bring your walking shoes, sunscreen and plenty of excitement – you’ll need it all! The San Diego County Fair is located in beautiful Del Mar, California, just 20 miles north of San Diego. The fair itself is spread out across the large Del Mar Fairgrounds, which also includes the Del Mar Race Track, a preeminent horse racing track. The fair is one of the largest in the country and continues to break attendance records each year. Over 1.5 million people walked through the doors in 2012, and 2013 is looking to be even bigger. Each year, the fair adopts a new theme. In 2012, the theme was “Out of this World”. Rides, decorations and events and activities reflect the theme. It’s almost impossible to try and describe all the myriad activities and events hosted by the San Diego County Fair, especially because they change each year! Suffice it to say that anyone visiting the fair should have no trouble filling their day with exciting events. To start with, the fair attracts a variety of musical performances, including well-known pop, alternative, country and gospel bands and singers. In addition, many new indie and up-and-coming bands also introduce their sound to patrons. A comedy night is also included on the schedule each year. Kids will appreciate the many rides and games the fair offers. The rides change out each year, but they usually include what you’d expect at most mid-level carnivals. Many children are also drawn to the AgriFair, which provides petting, education and other interactive experiences with pets and farm animals. The San Diego County Fair also includes a wide variety of exhibits, including exhibits of rare stones, photography, hobbies, wood design, and student art showcases from local children. Livestock, garden and car shows are also common inclusions. Fun contests are also a well-loved tradition at the San Diego County Fair. Adults and children can participate in dance competitions, oratory, singing, pie-eating, potato sack racing, hula hoop, and much more. And, of course, it wouldn’t be a fair without shopping and eating. Over 100 booths sell their treats and wares each year at the fair. Some offer beautiful handmade crafts, while others offer traditional fair food like kettle corn and funnel cake. However, there are always whacky new heart-stopping snacks to try, including past favorites like beef sundaes, chocolate bacon and fried butter. If you get a chance, stop by on the fair’s last day, July 4th, which includes a parade and an amazing fireworks display set against the backdrop of the ocean. The 2013 San Diego County Fair looks like it’s going to be even bigger and better than years’ past. Lodging on the ocean is limited, so it is best to book early. The theme is “Game On!”, which will spotlight nostalgic games, including classic board games, video games and more. Tickets and Lodging: To learn more about the fair or to buy tickets, visit www.sdfair.com. 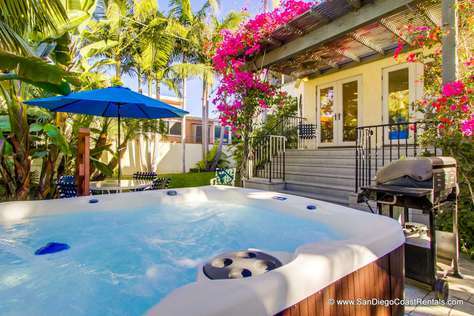 If you need a great place to stay during the San Diego County Fair, San Diego Coast Rentals has plenty of vacation property rentals available within easy driving distance of the fair. 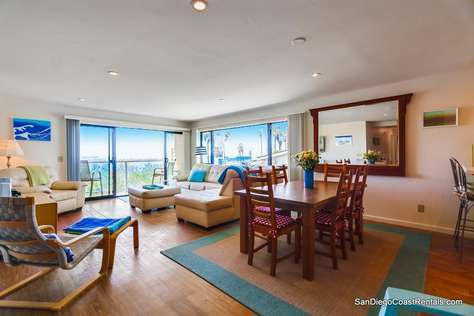 Visit our listings to see what vacation rental could be yours during your trip to San Diego.